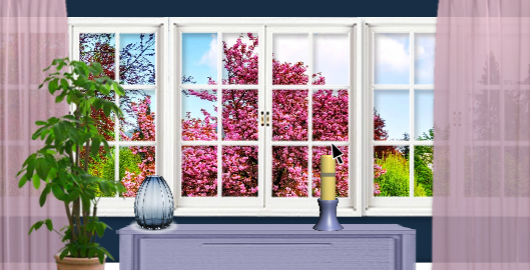 Flower Pictures Room is Amajeto‘s room that is beautiful and filled with flowers. Well, but you are locked in it. You have decided that now is a good time to find a way to escape! Posted on Friday, February 1st, 2019. Follow any responses through the RSS 2.0 feed.